Get a taxi to the hotel. Oh, Vietnamese word “taxi” is “taxi”? Oh, you learn very fast. You are speaking Vietnames very great. Xin chào, các bạn đi đâu? Ok, There are some new word. I will explain word by word. 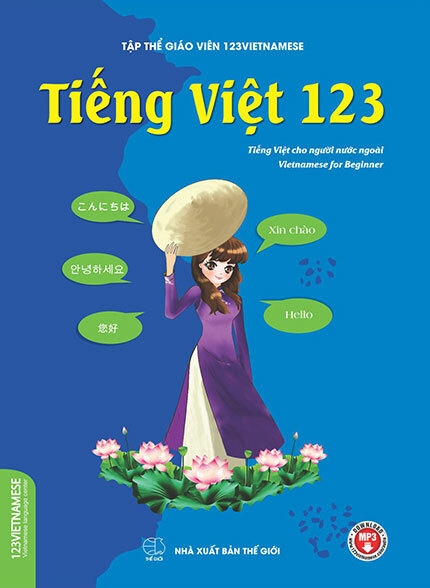 The word “các bạn” means “you (plural)”. Bạn you already know means “you” and “các” in the first makes plural. So “các bạn” means “you (plural)”. In English, there are many way to say “you (plural)” but most commonly you should use is “you guys”. The only word you have to study is “we”. “Chúng tôi” means “we”. Tôi means “I/me”. “Cô ấy” means “she”. Oh, I know “tôi” means “I/me”. “Anh ấy” means “he”. Cô ấy means “she” and “chúng tôi” means “we”. But I don’t know how to say “they” in Vietnamese. And what did you anwser? In English, the taxi driver might say “we are here” but this is how to say in Vietnamese. 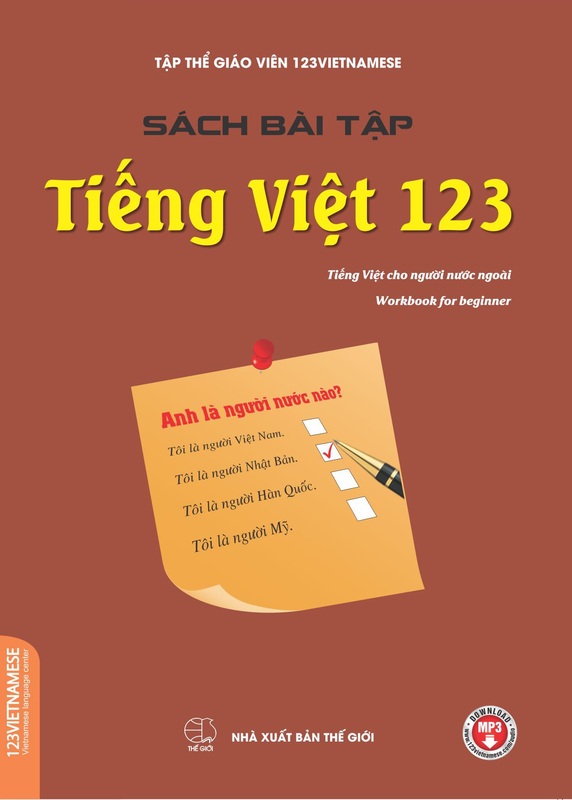 12 Các bạn đi đâu? Where are you going to? 14 Nơi này đúng không? Is this the correct place?/ Is this place correct? Is this the correct room?/ Is this room correct? Is this the correct hotel?/ Is this hotel correct? Is this the correct place?/ Is this place correct? Are you going to this hotel? This dialogues is interesting if can explained more grammar. This dialogues is interesting but can explain more grammar.